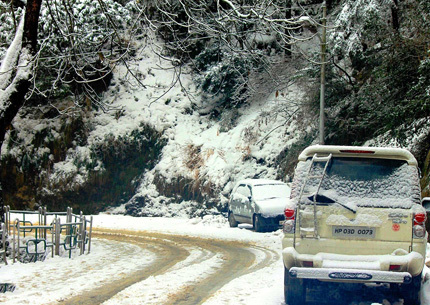 Catch the Volvo bus from Delhi to Dharamshala in the evening and Overnight journey in the Volvo Bus. Arrive Dharamshala in the morning, check in the hotel and after taking some rest proceed to local Dharamshala sightseeing like Cricket Stadium, Tea Garden, and Local Dharmshala Market etc. Dinner and overnight stay at hotel. 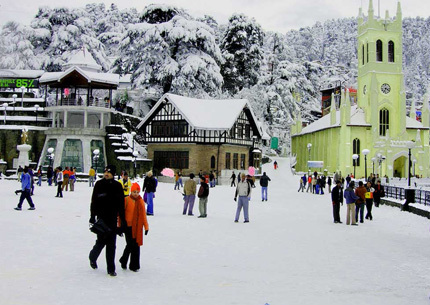 Morning after breakfast proceed to full day sightseeing of Mcleodganj like Dalai Lama Temple, Bhgshunag Temple, Dal Lake, Naddi, Water Fall, Kangra art museum, War Memorial, Sun Set Point, Church, Swiming Pool etc. Dinner and Overnight stay at hotel. Morning after breakfast check out from hotel and proceed to Dalhousie. 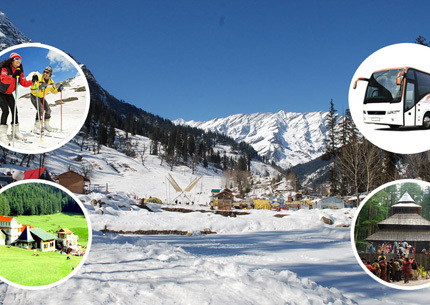 Check in the hotel and after taking some break proceed to local Dalhousie sightseeing like Subhash baoli, Satdhara, Bara Pather, Panj Pulla, Churches. Dinner and Overnight stay at hotel. Morning after breakfast proceeds to full day sightseeing of Chamba, Khajjiar, Kalatop. Dinner & Overnight stay at hotel. Morning after breakfast, Check-out from hotel and proceed to Dharamshala. In evening catch the Volvo from Dharamshala to Delhi. Overnight journey in the bus.